We recorded this video several weeks ago, but it kept getting pushed down the queue for other, more time relevant videos. Since we recorded it, the Nut Wars between Jeff Nelson at VegSource and Dr. Joel Fuhrman have simmered down, but that doesn’t make this issue less concerning for people like me (JP) with a strong family history of heart disease and a long-term battle with high cholesterol. This video isn’t about the science or the confusion about cholesterol that has been systematically manufactured by the dairy, meat, egg, nut, cooking oil, avocado and other high-fat product industries. I’ll share the science below in case you’re wondering about it. Instead, our video is about MY frustration with the plant-based doctors for not coming to consensus on this very important topic. Fuhrman, Greger and other doctors say nuts are the key to living longer. Ornish and Esselstyn say they contribute to heart disease and can shorten our lives. Both sides can’t be right and they owe it to those of us in the high-risk heart disease category to put their egos aside and agree on the best recommendation. If you have total cholesterol under 150 without paying any attention to your saturated fat intake, good for you. Please think of me when you’re chowing down on nuts, avocados, chocolate and coconut oil. When I was 34 years old, I got routine blood work done for keyman life insurance policy for my business. My business partner was 10 years older than me, but his premium was half the cost of mine. That prompted the question: why? My total cholesterol was 270! If you want to know the truth about cholesterol, just look at the stance taken by life insurance companies. They’re in the business of assessing risk, and they know high cholesterol is a risk factor for sudden death. Some life insurance companies like Health IQ are now giving discounts to vegans due to our lower risk of death compared to non-vegans. After getting this shocking news, I went to see my doctor to find out what could be done, and he recommended a Mediterranean-style diet with fish, lean mean, olive oil, fruits, veggies and no more than 2 eggs per week. NOW I know that diet is a recipe for heart disease, not a cure for it. After a few months on this diet, regular exercise and 10 pounds of weight loss, my cholesterol barely moved so he put me on a statin and told me there was nothing else I could do. On the statin, the lowest my cholesterol got was 196. Eating a vegan whole-food plant-based diet without a statin, my total cholesterol has been as low as 188. Before I share links to the science and my cholesterol numbers, I think it’s important to discuss our diet. 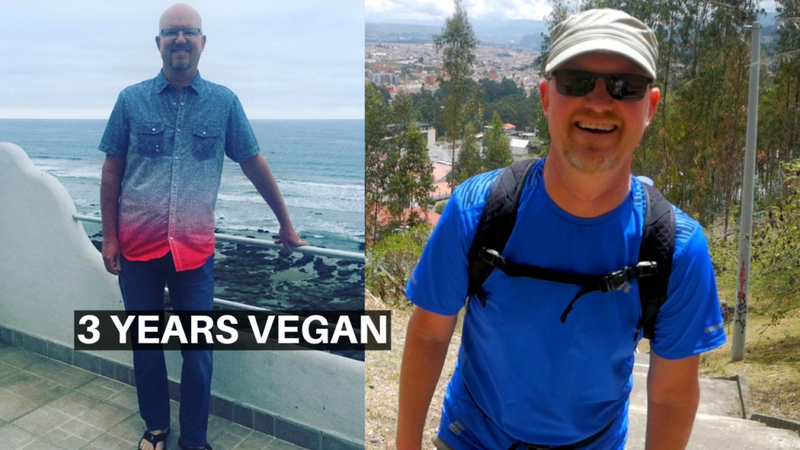 For the past 3 years, we’ve been 100% vegan, consuming no cholesterol-laden animal products. 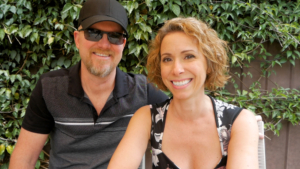 For the past 2 years, we’ve eaten a Whole-Food Plant-Based (WFPB) Diet consisting of fruits, vegetables, whole grains, legumes (beans) and a few seeds (chia and flax for Omega-3), but almost no nuts or oil. Almost 9 months ago, after finding out my total cholesterol was still 225 (the exact average cholesterol level of heart disease victims), I cut out all oil, nuts, avocados and chocolate. We even ask our restaurants to cook without oil for us. We tracked our diet on MyFitnessPal for a month after going truly low-fat, no-oil and I averaged 10% fat, 15% protein and 75% carbs. Amelia’s was a little higher in the fat category because of her chocolate addiction. Even with this truly low-fat diet recommended by the experts on heart disease prevention and reversal, Dr. Esselstyn and Dr. Ornish, I still have high total cholesterol, high LDL cholesterol, low HDL (good) cholesterol and high triglycerides. That’s 4 for 4 in terms of heart disease risk. And considering my family has a strong history of heart disease and stroke, I’d say it’s a safe bet that I have heart disease that just hasn’t manifested itself yet. In the video, I mentioned Amla Powder as a treatment for high cholesterol. It’s dehydrated, powdered Indian gooseberry and has been shown to lower cholesterol in most people as effectively as statin drugs. Unfortunately, it doesn’t appear to work for me. How Do We Know Cholesterol Causes Heart Disease? Most people are very confused about cholesterol thanks to the efforts of high-fat food industries like meat, dairy, eggs, oil, nuts, avocados, etc. Some people are even adamant that cholesterol has nothing to do with heart disease. They think it has been unfairly maligned by the sugar industry, which is the real cause of heart disease. While sugar products are no-doubt unhealthy, our heart disease epidemic is due almost entirely to foods that are high in cholesterol and/or saturated fat. The below video by Dr. Greger at NutritionFacts.org is a great review of the science showing how we know, without a doubt, that heart disease is caused by high blood serum cholesterol, especially high LDL cholesterol. The dairy industry launched a full-scale assault on this science starting back in 2012 to manufacture doubt where none exists because their profits were tanking. They even had me believing their corporate junk science for a while, and some people very close to me still believe it, but it’s simply the best marketing money can buy. Don’t believe a word of it. What Are the Optimal Cholesterol Levels? Based on decades of legitimate, irrefutable science, the optimal cholesterol levels to avoid heart disease are total cholesterol below 150 and LDL (bad) cholesterol below 70. In populations around the world, with cholesterol levels below these numbers, heart disease is almost non-existent. What Are MY Cholesterol Levels? Here are the results from my last blood test. In the medical profession, a total cholesterol below 200 is considered “normal.” But nearly 1/3 of all heart disease patients have a total cholesterol between 150 and 200, which means “normal” is actually abnormal. Ideally, my total cholesterol should be below 150. In the medical profession, LDL cholesterol below 100 is considered normal. But the optimal level is below 70. Again, in populations around the world with LDL below 70, heart disease is unheard of. The medical profession likes to focus on the good HDL cholesterol. They say having an HDL above 40 is optimal, but in reality, HDL is almost meaningless. That’s because if your total and LDL cholesterol are low enough, in the optimal range, HDL doesn’t matter. This measure is unimportant in terms of heart disease risk. The optimal range for triglycerides is below 100, but the medical profession says anyone with triglycerides above 150 is at elevated risk of heart disease. My blood test from 9 months ago when my total cholesterol was 225 (before we went truly low-fat) showed triglycerides of 296, so that has improved, but it’s still not good enough. Based on these test results, which are actually quite a bit better than past tests, I’m at high risk for heart disease. Considering my long-term battle with high cholesterol and a strong family history of heart disease, I think it’s a safe bet I have undiagnosed heart disease. 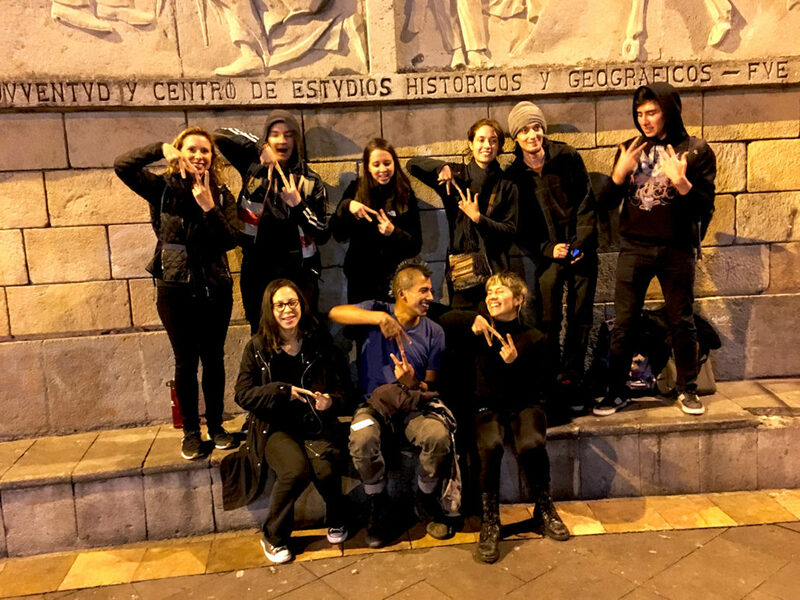 Additionally, heart disease might actually be the cause of my degenerative disc disease, as well as my struggle with breathing at high altitude here in Cuenca, Ecuador. The motivation for this video came from what I call the Nut Wars 2019 between Jeff Nelson at VegSource and Dr. Joel Fuhrman. Here are the videos I’m referring to. Dr. Fuhrman accuses people like Esselstyn, Ornish and Jeff Nelson of trying to protect their legacy despite contradictory science. However, this appears to be a severe case of projection. He has a long legacy of recommending nuts, even to heart disease patients. He also sells nuts and nut butters on his website. If anyone is attempting to protect a legacy, I think it’s Fuhrman. Jeff Nelson has no legacy to protect. He’s simply trying to determine what the truth is. You can also read Dr. Fuhrman’s rebuttal on his website: The Attack Against Nuts and Seeds—Getting Nuttier All The Time. Rather than refute Nelson’s review of the science, Fuhrman resorts to name calling and ad hominem attacks while insisting that studies funded by the industries that benefit from positive results have no impact on the findings. If you think industry funding doesn’t affect the outcome of studies like Dr. Fuhrman suggests, you should consider reading Unsavory Truth by Dr. Marion Nestle. She has devoted her entire professional career as a scientist to studying corruption in the food industry and she has proven without doubt that the funding source affects the study methodology, the outcomes and the conclusions. In fact, she calls industry funded studies “marketing studies” because their sole purpose is to sell more products, not discover scientific truth. Dr. Fuhrman needs to read Nestle’s book before suggesting that funding source doesn’t matter. To reiterate, I don’t care WHO is right! I only care WHAT is right! This is a serious issue for people like me with genetically high cholesterol and a strong family history of heart disease. The experts in the plant-based community need to put their egos aside, stop protecting their legacies, and come to consensus on this issue to prevent more unnecessary premature deaths. Welcome to our blog! We haven’t thought to promote it before, assuming people would dig deeper and find it, but several people pointed out they didn’t know about it so we thought we’d tell you. All of our videos have an associated blog post with more pictures, context, details and links to relevant information and businesses. If you ever have a question that we didn’t cover in the video, check the blog post linked in the YouTube description. It might be there. This video is a response, of sorts, to the rash of “ex-vegan” YouTube “celebrities.” Several, including Rawvana and Raw Alignment, have said they’re eating animal products due to health issues caused by their previous “vegan” diets, which were extreme fad diets that happened to be vegan. These people were never actually vegan, though. They lacked the vegan ideology and mainly focused on the diet/vanity aspects related to being thin. Additionally, many of them were using veganism to hide an eating disorder for which they need to seek professional help. Just because we have to get a vaccine that’s made using eggs doesn’t make us hypocrites. Unfortunately, the companies who make vaccines are resistant to adopt vegan methodologies because it costs money to switch their production systems over, so we’re stuck with what they offer. The same goes for bugs and small animals killed during the harvesting of our crops. There are ways to reduce the impact of our farming methodologies on insects and animals, but they’re more expensive so most companies haven’t adopted them. With that said, nearly 80% of all land on this tiny planet is used to either raise livestock or the grain that’s fed to livestock, which yields less than 20% of the calories we consume. So if you really want to reduce the number of insects and small animals killed during farming, go vegan. 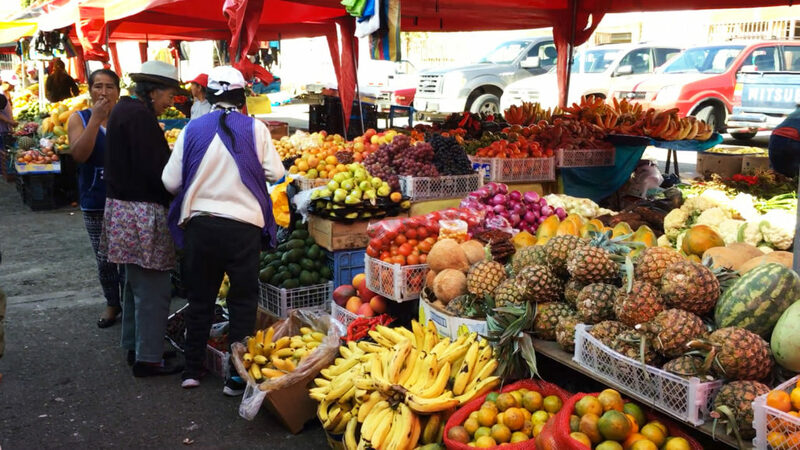 Fruitarian Diet – only eats fruit. Raw Vegan Diet – only eats uncooked fruits, vegetables, nuts, seeds and grains. Vegan Junk Food Diet – doesn’t care about health; eats anything as long as it doesn’t come from an animal. Whole-Food Plant-Based (WFPB) Diet – basically, the Mediterranean Diet without animal products; lots of fruits, vegetables, legumes, whole grains, nuts, seeds and mushrooms. WFPB No-Oil – WFPB without any oil (olive oil, coconut oil, canola oil, etc.). 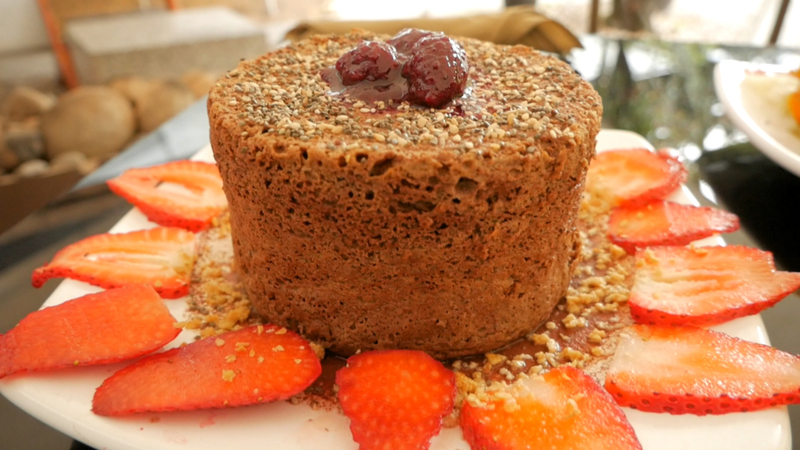 WFPB No SOS – WFPB without any added sugar, oil or salt. Starch-Based Diet – Dr. McDougall’s version of a WFPB No SOS diet that focuses on complex carbs like potatoes and whole grains. Nutritarian Diet – Dr. Fuhrman’s diet that allows small amounts of animal products but is primarily a WFPB Diet. There are others, plus some people opt for water fasts, juice fasts and intermittent fasting. However, NONE of this has anything to do with veganism. They’re diets that happen to be vegan or mostly vegan, and just like all the omnivore diets (Mediterranean, Atkins, Keto, Paleo, Weight Watchers, Zone, South Beach, DASH, etc. ), some have been scientifically proven to be healthier than others. After extensive research and reading, we opted for the WFPB No-Oil Diet promoted by many doctors and scientists, such as Dr. Greger, Dr. Esselstyn, Dr. Campbell, Dr. Popper, Dr. Garth Davis, Dr. Neal Barnard and many others. 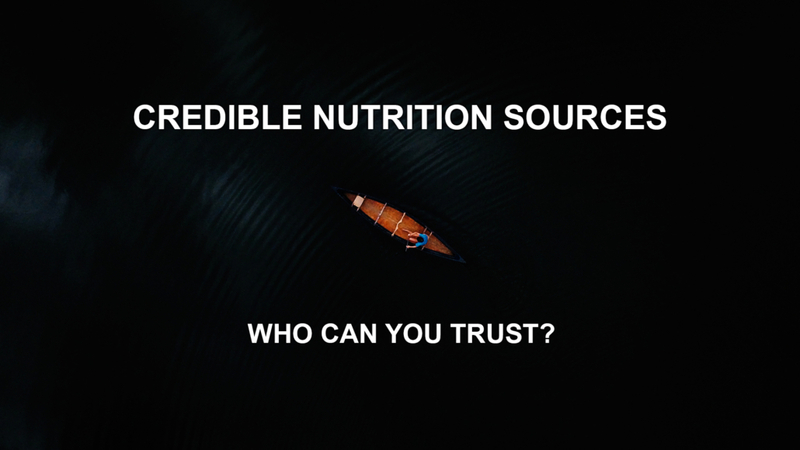 We have a LONG blog post on LottaVeg.com listing our Credible Nutrition Sources and we also share our criteria for selecting them. We encourage you to read through that blog post and develop your own criteria for choosing who to trust. Please keep in mind that just because someone publishes a book doesn’t mean it’s true; it only means the publisher thought the book would sell. Unfortunately, a lot of so-called experts misrepresent the science to sell books, supplements and diet programs that don’t work in reality. Trust no one. We also have a list of the Best Plant-Based Books for a Longer, More Vibrant Life over on LottaVeg.com. 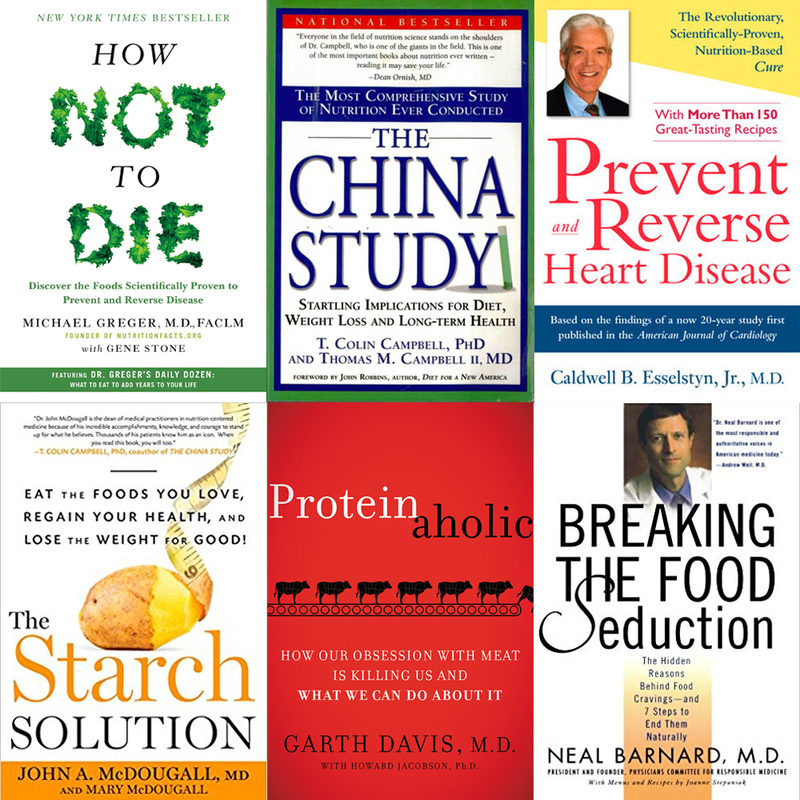 If you want to know the science behind our diet, we encourage you to read two or three of these books. Proteinaholic by Dr. Garth Davis is a good place to start because he goes into detail about how to spot bogus, corporate junk science. If heart disease is a concern for you, skip straight to Prevent & Reverse Heart Disease by Dr. Caldwell Esselstyn. That’s the difference between our diet and most other diets: there are dozens, probably hundreds of doctors and scientists who study it and use it to treat their patients. It’s not one guy who published a book that misrepresents the science in order to profit from your confusion. They may not agree on all the fine details, but they all agree on the main premise: eat plants, not animals. We evolved from primates who eat plant-based diets. We didn’t evolve from lions and tigers and bears. If you want to know why we don’t trust science paid for and/or conducted by corporations or industry associations, please read Unsavory Truth by Dr. Marion Nestle (no relation to the food company). She has made it her life’s work to uncover corruption in the food industry, and it’s far more insidious than we ever thought. Studies funded by any industry, including beef, diary, egg, nut, avocado, olive oil, pomegranate, cereal, blueberry, etc. cannot be trusted. Whether plant or animal, food studies funded by industry are setup to sell more products; not discover scientific truth. We celebrated our 3-Year Veganversary over the weekend! 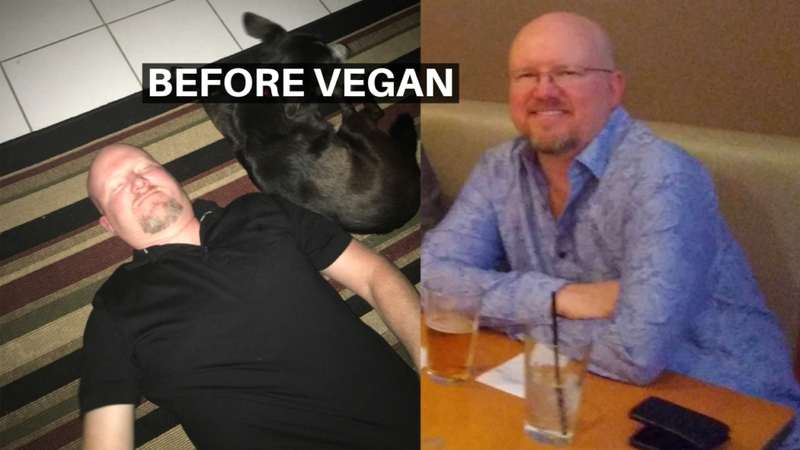 We went vegan on March 8th, 2016 and haven’t looked back! We did several fun things to celebrate our compassionate, environmentally friendly and healthy lifestyle, and we share a couple of them with you in this video. We also just passed 500 subscribers on our Amelia And JP YouTube Channel! Thank you all for subscribing and continuing to watch our videos! 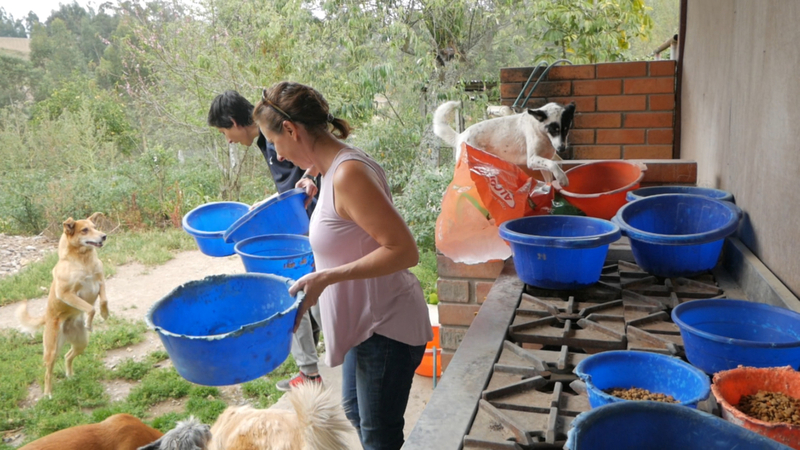 They’re quite the labor of love so knowing so many people enjoy them makes it all worthwhile! You may recognize Olesya from this Food With Friends video or the 2nd Food With Friends video, but she’s also an amazing yoga instructor. In fact, Amelia says she’s the best she’s ever had! The yoga style in this video was relaxing and restorative, but she also teaches much more difficult yoga that gets the heart pumping and the sweat rolling. It all depends on which class you attend. You can visit her facebook page at Yoga con Olesya en Cuenca for her schedule or to contact her about her upcoming classes or private training. We thought celebrating our 3-Year Veganversary at Fratello with our good vegan friend, Rosy, was apropos. 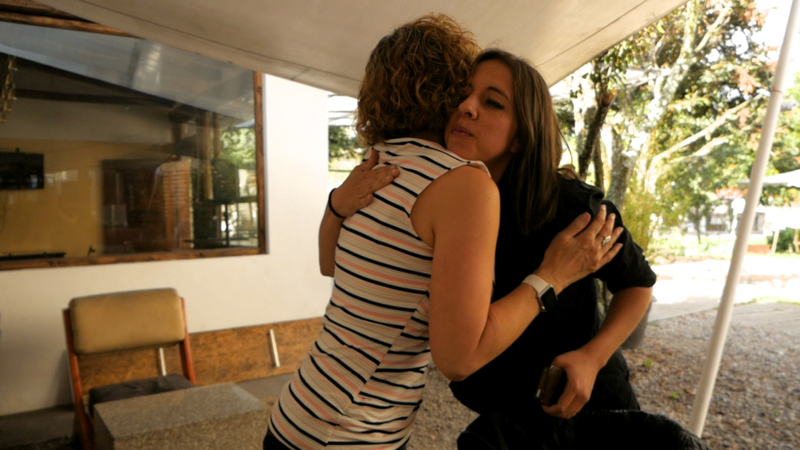 Rosy was our very first vegan friend in Ecuador, and our VERY FIRST subscriber on our Amelia And JP YouTube Channel! She subscribed before we even launched our channel and now we just passed 500 subscribers! It’s really hard to believe! 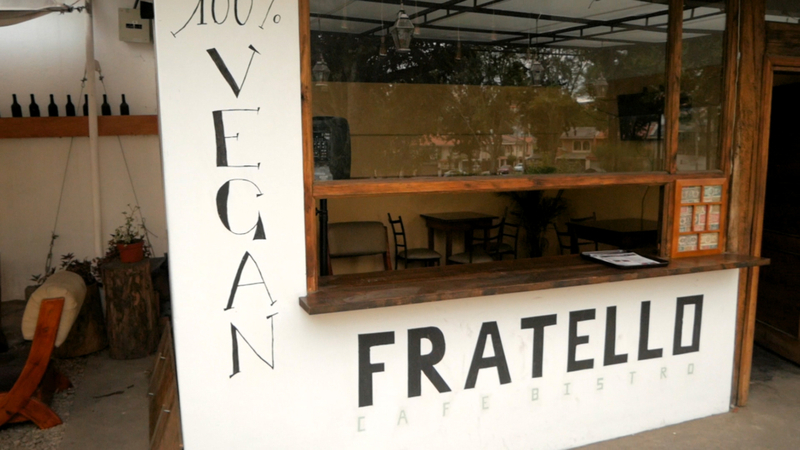 Our dinner at Fratello Vegan was delicious as usual. We hung out with Rosy and ate her brother’s amazing vegan food for almost 3 hours! I messaged Rene on Facebook the day before to order a small vegan chocolate cake for our Veganversary. Fratello normally has a cake on-hand, but Amelia really wanted our own oil-free chocolate cake. If you want something special, it’s best to message Rene a day in advance. This cake was moist, decacadent and utterly delicious! We didn’t go vegan on a whim. We spent several months researching the diet aspects because we were raised to believe humans would die without eating meat, dairy and eggs. It took a lot of documentaries and reading to reverse a lifetime of brainwashing from animal ag marketing messages. Sometimes, I’m still shocked that we haven’t died of some nutrient deficiency yet! Here are the Best Food Documentaries and Other Mind Altering Films that we recommend. And here are the Best Plant-Based Books for a Longer, More Vibrant Life that we recommend. While veganism isn’t a diet, food is a really big part of being vegan. We don’t buy shoes or coats or cosmetics every day, but we do buy food every day so it’s always on the top of our mind. We choose to eat a vegan Whole-Foods Plant-Based (WFPB) Diet, a term coined by Dr. T. Colin Campbell back in the early 1980’s. We eat NO animal products of any kind, and we avoid all processed foods, including oil, which is a processed, refined fat just like sugar is a processed refined carb. This way of eating has dramatically improved our health while leading to significant weight loss. Before we went vegan, I weighed in at 197 pounds! At 5’10”, that’s borderline obese. After 3 years of being vegan, I’m down to 164 pounds and a size 30 jeans! I haven’t been this thin since before I graduated college in my early 20’s! Taking all that weight off my spine has also enabled me to be more mobile while reducing the level of pain I feel on a daily basis. Amelia has seen a similar transformation. 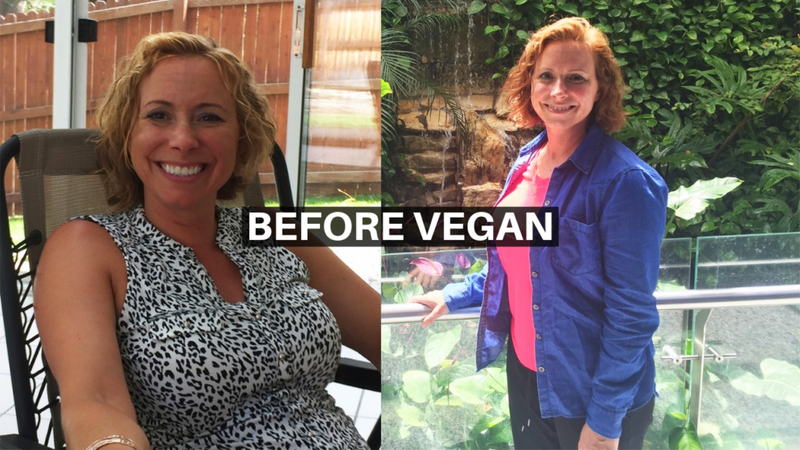 She weighed 130 pounds before we went vegan and WFPB. At 5 feet tall, that’s considered overweight. 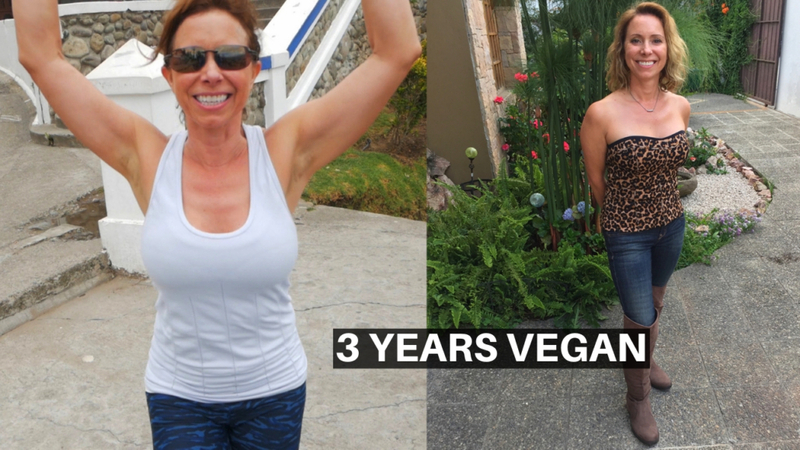 After 3 years of being vegan, Amelia has lost 25 pounds and now weighs only 105 pounds! She hasn’t been this thin since her early twenties, as well! We’ve lost the weight slowly over the last 3 years, and we’ve kept it off because our diet is ideal for both losing weight and keeping it off. Combined with our “big why” to reduce animal suffering and protect our planet from environmental destruction, it has been very easy to stick with it. Like I said before, veganism isn’t a diet (even though food is a big part of it). Rather, veganism is an ethical stance to cause the least amount of harm, as is practicable and possible, to innocent animals and our environment. Therefore, we don’t have “cheat days” because that would mean we would be violating our own ethical and moral standards. By not having cheat days on our ethics, we also don’t have cheat days on our diet. The worst things we consume are oil (sometimes when we eat out) and beer/wine. Those are the only two things we consume that are unhealthy, and we try to avoid them as much as possible. It’s not just about the weight loss, though. Our total cholesterol levels are under 200 without a statin. I have a genetic predisposition for high cholesterol and have been battling it most of my adult life. The only time it went below 200 before going vegan was thanks to a high dose of Simvastatin, a drug that I NEVER want to take again! The side effects were horrible! Despite what the dairy, beef and egg industries would have you believe, we’ve known for 80 years that high blood serum cholesterol leads to cardiovascular disease. And since the 1960’s, we’ve known that dietary cholesterol, and especially saturated fat, increases blood serum cholesterol. The blockages present in the vast majority of Americans is literally made of oxidized cholesterol, which can be cleaned out by eating a WFPB diet that’s free of cholesterol laden animal foods and low in saturated fat. Heart disease kills over 600,000 Americans each year, but you don’t have to be one of them. We recommend reading Dr. Caldwell Esselstyn’s book, Prevent & Reverse Heart Disease for details about how to prevent, arrest and reverse the number one killer of people eating the Standard American Diet. 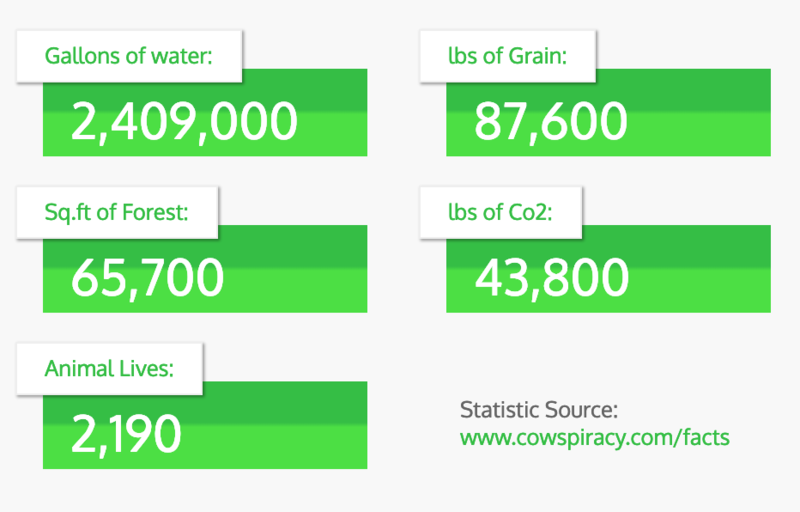 These numbers come from The Vegan Calculator, which is based on stats from the documentary, Cowspiracy. If you’re skeptical about these numbers, great! We encourage you to do some independent, unbiased research. These numbers are corroborated by countless scientists and international organizations much to the chagrin of animal ag, which has paid for their own biased research. When doing your research, please consider the source. Industry funded research is seldom reliable, whether it relates to plants or animals. 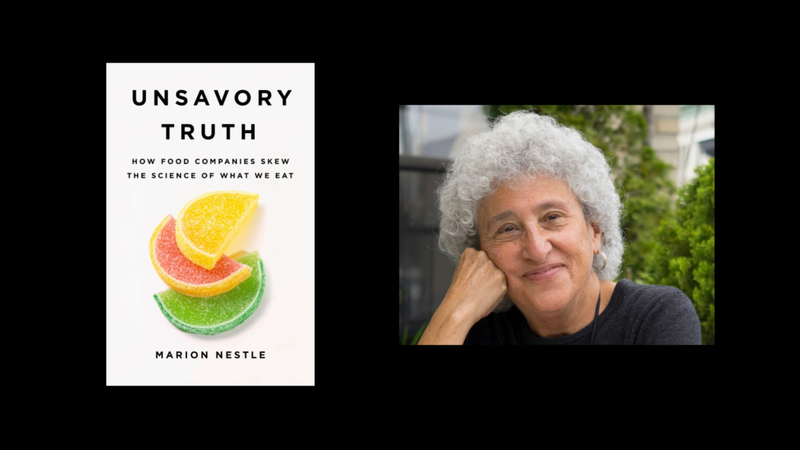 We recommend reading Unsavory Truth by Marion Nestle to better understand how insidious corporate junk science has become. You simply can’t trust anything until you understand the study methodology and conclusions. After 3 years of being vegan, our only regret is that we didn’t do it sooner. Both Amelia and I considered going vegan many years ago, but never pulled the trigger. We were too afraid of the unknown. But once we realized how horribly the animals suffer, how destructive animal ag is to our environment, and how unhealthy animal products are for human health, adopting a vegan lifestyle became unavoidable. We just couldn’t continue living as hypocrites once we knew better. This brings us to a quote by Maya Angelou that I mentioned at the end of the video, “Do the best you can until you know better. Then when you know better, do better.” We try to live our lives by this guiding principal. We’re far from perfect, but we’re doing the best we can. And each day, we try to do a little better. That’s all any of us can hope to do. Our good friend and vegan doctor, Rosy, gave us both facials in this video. The treatments that Rosy has given Amelia have removed lots of skin damage. Amelia may not look it, but she’s 50 years old! Our whole-food plant-based diet combined with Rosy’s vegan chemical peels have literally taken years off of Amelia’s appearance. With my fair skin, I’ve had a lifelong battle with the sun. Several years ago, I did a multi-week chemical peel prescribed by a dermatologist back in the States to remove the pre-cancer cells covering my entire face. It was a long and very painful process. It left my face a bright shade of red for months. It did work, though. All those pesky pre-cancer cells were destroyed. However, I prefer Rosy’s approach. It’s much less painful and didn’t leave my skin discolored. Hopefully I can avoid the need for the harsher treatments in the future by staying on top of my skin damage now. Coconut oil only blocks about 20% of UV rays making it about an SPF 5 so it’s not the most effective option for blocking the harmful effects of the sun. However, if you dislike using chemical sunscreens that have been tested on animals, it’s better than nothing, especially combined with a physical screen such as a hat and umbrella. 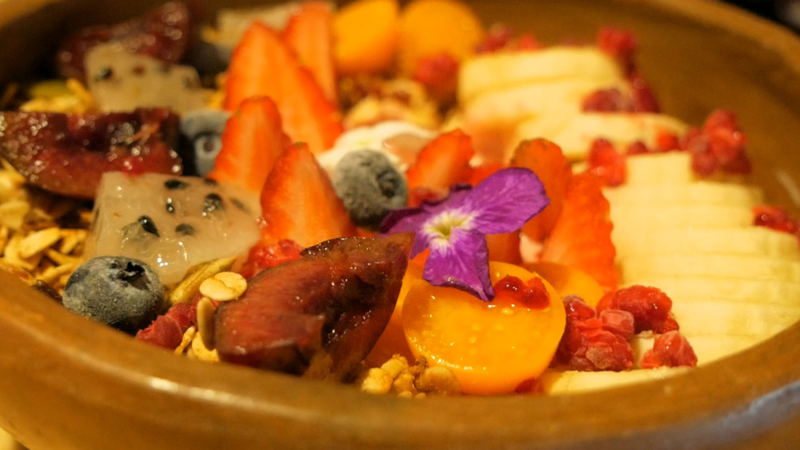 If you’d like to contact Rosy for a facial or a plant-based nutrition assessment, you can reach her through her Facebook page: Vegan Health Cuenca – Plant Based Nutrition, Aesthetics & Health. Please tell her Amelia and JP sent you! 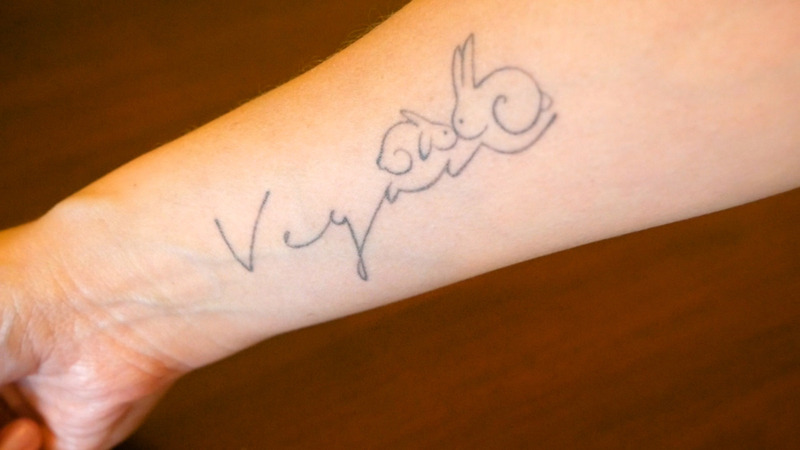 We showed you the vegan tattoos that both Rosy and Amelia got at Topo Tattoo here in Cuenca, Ecuador. 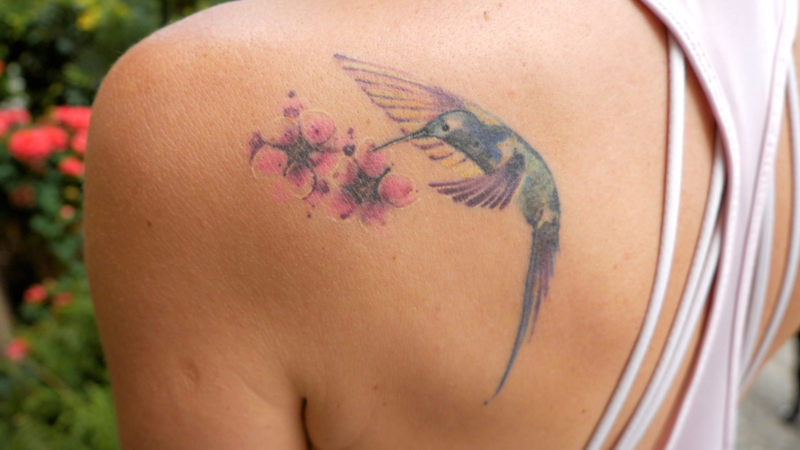 You can view that video here: Amelia’s Hummingbird Tattoo from Topo Tattoo in Cuenca Ecuador. In response to a handful of YouTubers who have said they’re no longer vegan, we felt it was necessary to post a video saying why we’re still vegan and always will be. We don’t talk about veganism a lot on our YouTube channel because we prefer to live by example rather than potentially alienate pre-vegans with militant messaging. We avoided veganism for many years due to the negative stigma created by well-meaning people who think the best way to wake people up is by force. That didn’t work for us so we’re taking a more positive, inspirational and educational approach. We have Netflix to thank for our awakening. We watched more than a dozen food, environment and vegan related documentaries, which made us aware of the atrocities being hidden from us so people continue to buy profitable products. 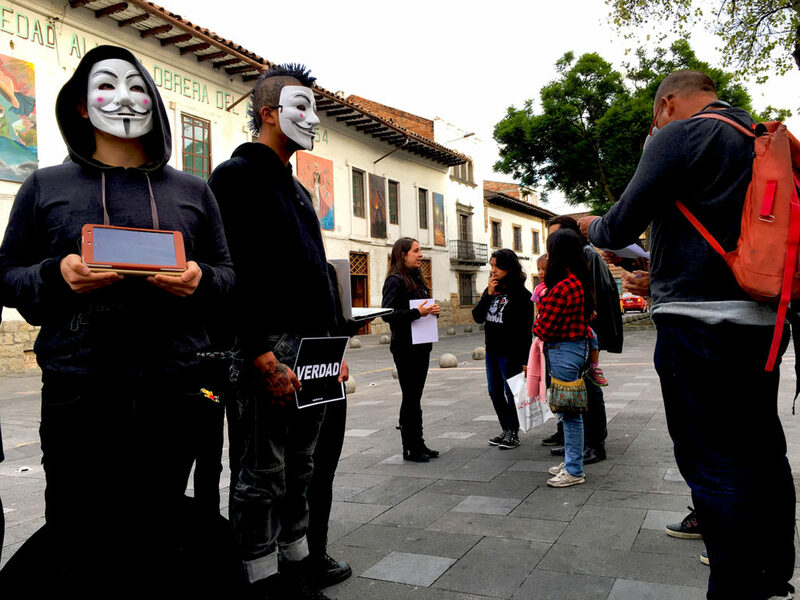 Education and awareness is what convinced us to go vegan; not angry vegans yelling at us. We have a long list of recommended books and reviews on our sister website, LottaVeg.com: Best Plant-Based Books for a Longer, More Vibrant Life. We have a long list of other recommended documentaries on our sister website, LottaVeg.com: Best Food Documentaries & Other Mind Altering Films.